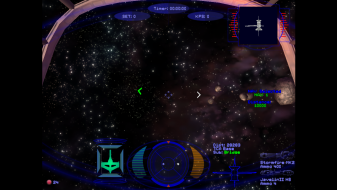 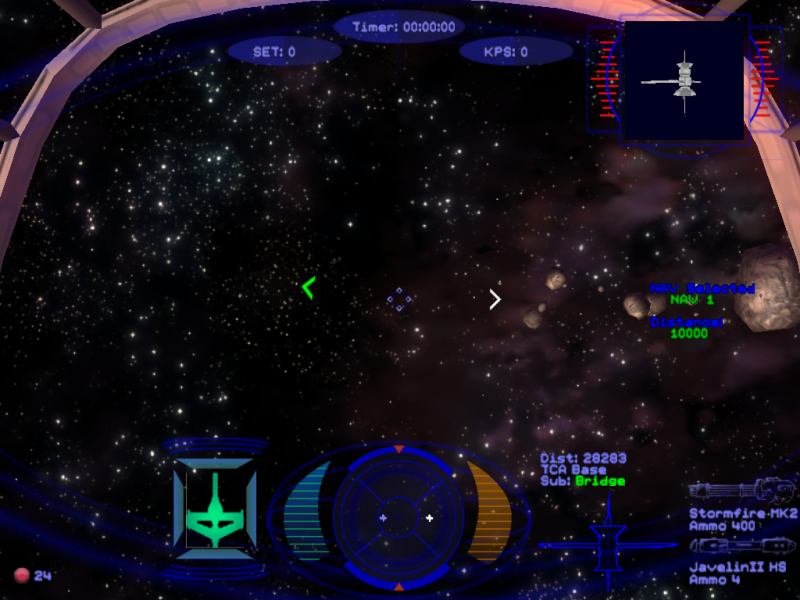 Fight a mysterious new threat in the final main entry in the Wing Commander series. The game only runs in 640x480 by default; these steps enable higher resolutions (pillarboxed 4:3) and disable FMV interlacing. 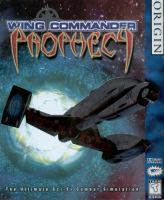 Extract into the installation folder--do not overwrite prophecy.exe if you are using the GOG.com version.